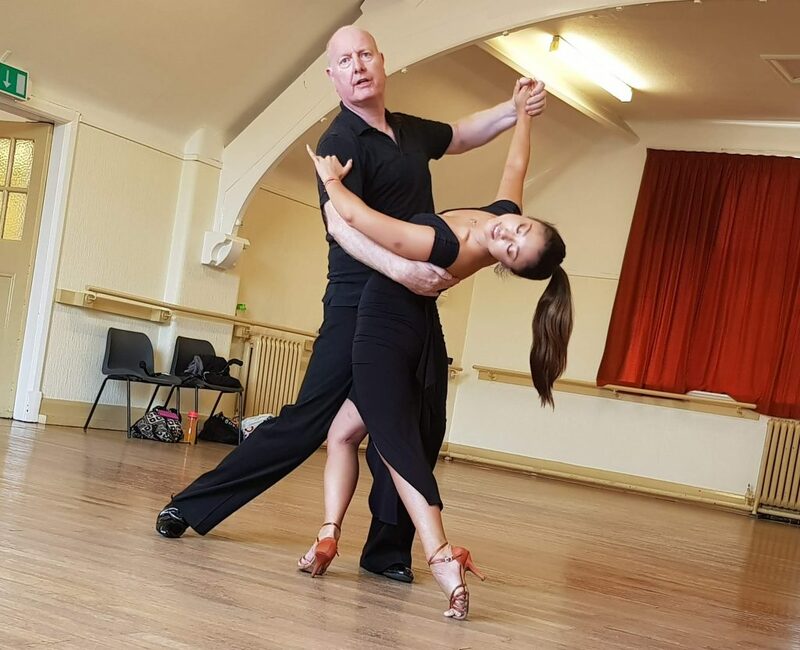 Licence to Dance offers beginner, intermediate and advanced Latin American & Ballroom Dance Classes in Manchester with two studios in Timperley and Stockport. Licence to Dance has evolved from a love of dance by its principal Antonio. It started in his own restaurant located in a sleepy suburb of south Manchester in 2008 where Antonio used his 40 plus years dance experience to encourage his customers and friends to share his passion of ballroom and Latin dancing.In the years that followed it has developed its own loyal dance family with the support from Antonio’s own family who are multi time champions in in their own right. Licence to Dance continues to grow from strength to strength and now has two studios in Timperley and Stockport. Licence to Dance caters for all age and standards of dancers from its European, National and Regional champions to its social dancers with two left feet just looking to have some fun. Wedding Dances Choreographed To Your Style Of Music To Make Your Day Even More Special! 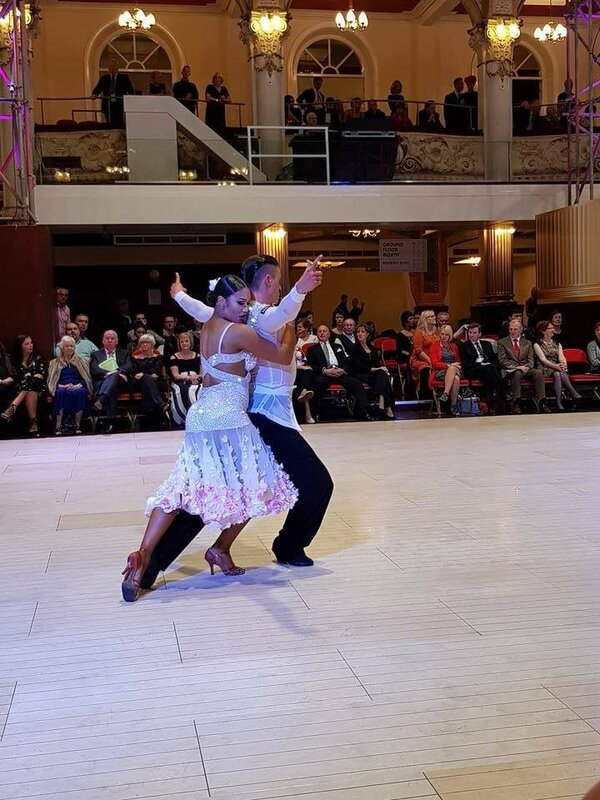 He started dancing when he was 4 years of age and has won numerous National titles and represented his country in many occasions in Latin and Ballroom Championships. Licence to Dance has evolved from a love of dance by its principal Antonio. It started in his own restaurant located in a sleepy suburb of south Manchester in 2008 where Antonio used his 40 plus years dance experience to encourage his customers and friends to share his passion of ballroom and Latin dancing. With two studios in Timperley and Stockport. we can cater for all age and standards of dancers from European, National and Regional champions to social dancers with two left feet just looking to have some fun.